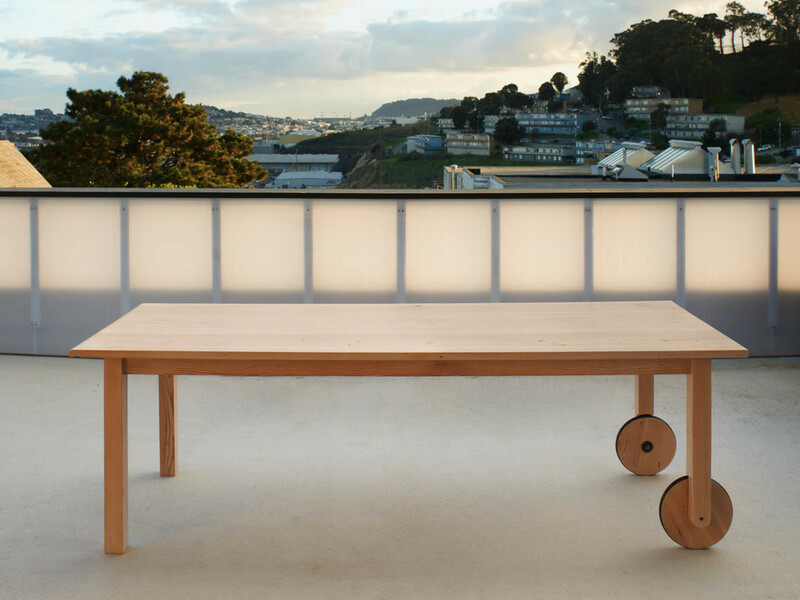 Yvonne Mouser is a San Francisco based artist, designer, and builder engaged in creative practice that spans furniture design, product, spaces, fine art, and events. As a designer Yvonne focuses on creating everyday objects that give meaning to experience or tell a story through their function. They are simple, well crafted, and intentional pieces that are meant to be used. As an artist her work engages with the temporal nature of reality, exploring in between times flow to expose a process, reveal a fleeting moment or capture moments caught in transformation. 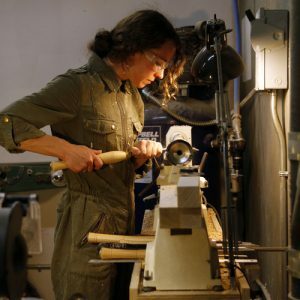 Her practice is deeply rooted in the process of making, where ideas and techniques are supported by a hands on approach providing opportunities to experiment, test, and prototype, and the final results are executed with detail and craft. View all Applied Design, Furniture and Woodworking faculty member profiles.